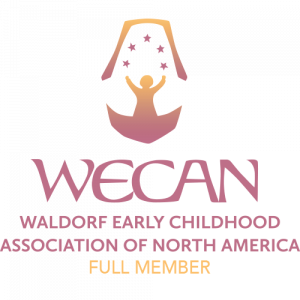 Pleasant Ridge Waldorf School is a nonprofit organization that has existed since 1980 through a combination of love, hard work, ingenuity, faith, and the amazing generosity of teachers, parents, former parents, alumni, their relatives and our friends. Since the very beginning, gifts to the school have accounted for around 25% of the operating budget. This support has allowed the school to gain a solid footing in a rather remote and unlikely area, and to remain accessible to families of many economic circumstances. You, too, can support Pleasant Ridge! Every gift is tax-deductible. Are you interested in monthly gift for Pleasant Ridge Waldorf School? Complete this form (click here) to spread a gift over a number of payments. We will send a free Calyx newsletter subscription for a donation of any amount.